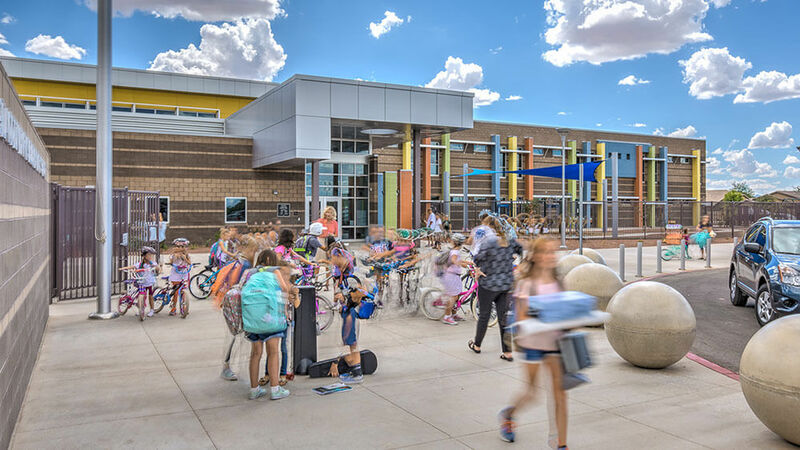 "After an exhaustive pilot program and sampling in excess of 60 different classroom examples, it became clear that Arizona Furnishings was a leader in providing the various products for our classrooms. 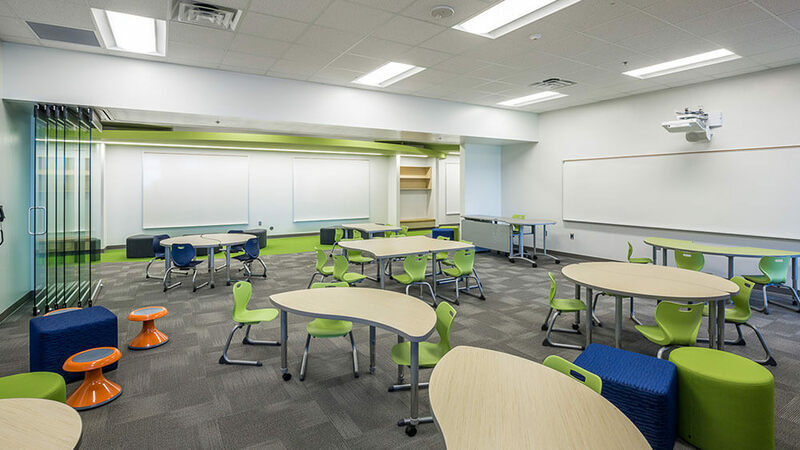 They truly understand how furniture can affect learning and worked with us as a team to find the furniture solutions to meet the needs of this innovative space. I strongly recommend Greg Janssen and his team of experts at Arizona Furnishings." 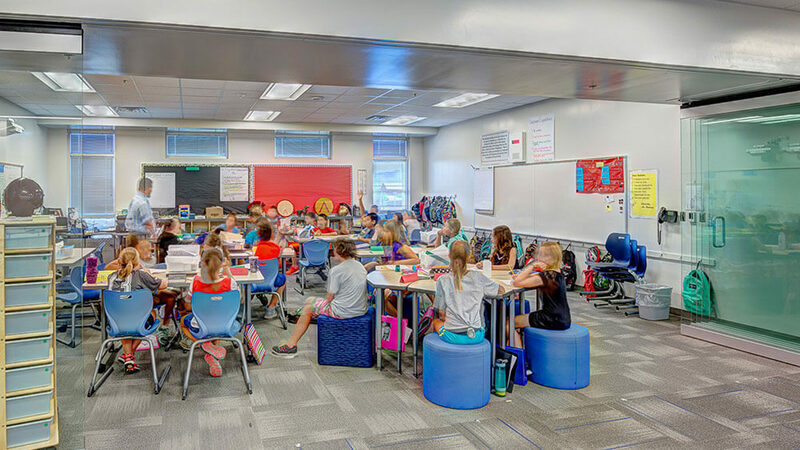 Arizona Furnishings is the leader of today’s “Collaborative Classroom Movement“. 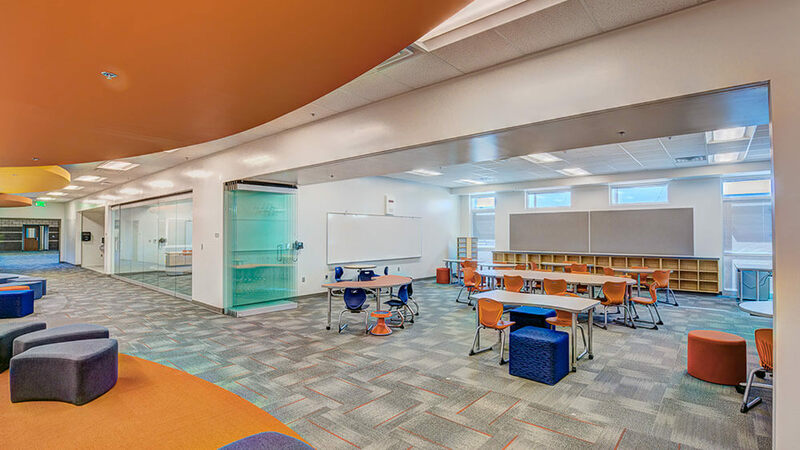 We represent only those manufacturers on the cutting edge of today’s configurable, one to one, peer focused, 21st century spaces. 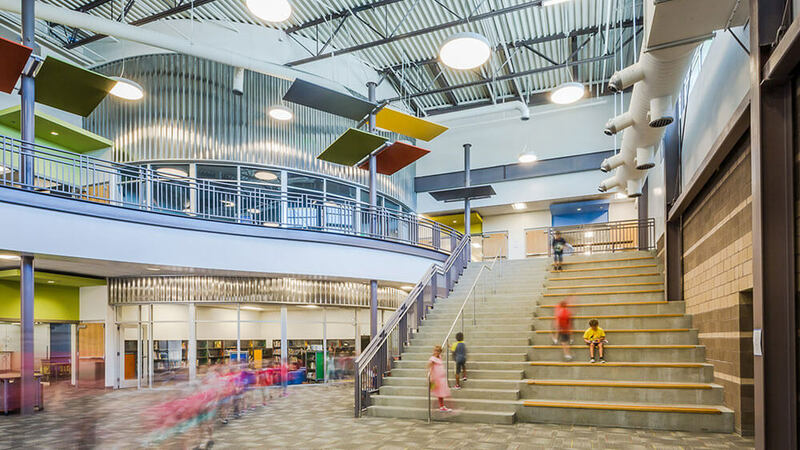 We provide design and space planning services to guide you into tomorrow’s most functional environments.